Attention! Read Malware and Spyware Cleaning Guide before posting. With our help, over 100,000 people have successfully removed malware from their computer! View our feedback forum to see what others are saying. Don't worry, you don't have to be a geek to remove malware. Our geeks do the technical work, and provide easy step-by-step instructions that require only basic computer skills. Our help is always free. The experts who help you are all volunteers. Some have been at this a long time, others are just reaching the end of their training (we teach malware removal too). Regardless of who helps, we're confident you'll receive some of the highest quality malware removal help available anywhere, at any price. Click here to join GeekstoGo and create a free account. Before you can create a new malware removal topic, you must join. 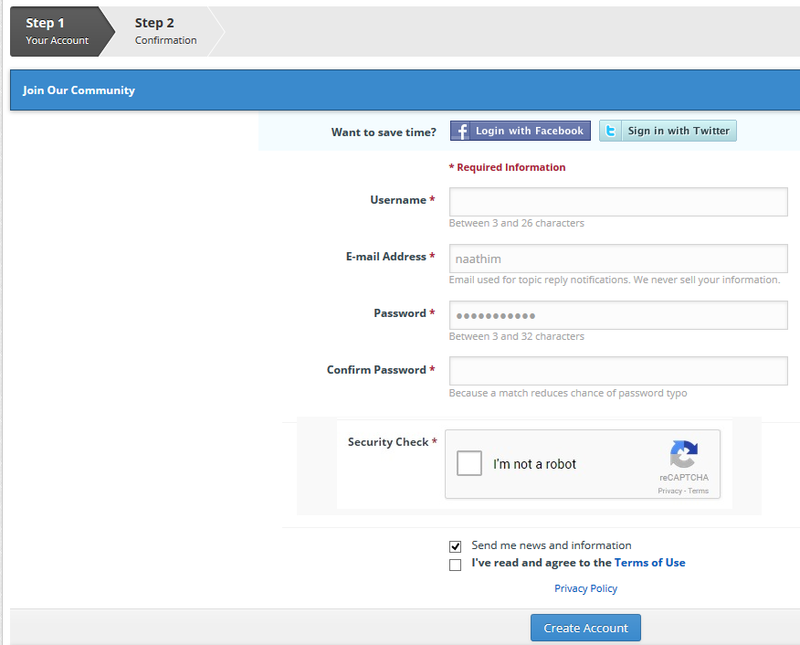 It's an easy process that involves creating a unique username, password, and submitting your email address. Your email address is only used to notify you when your topic receives replies, or if you forget your password. Alternatively, you can join by using your existing Facebook or Twitter account. The tool we need to run has been developed in two versions, matching two different architectures. 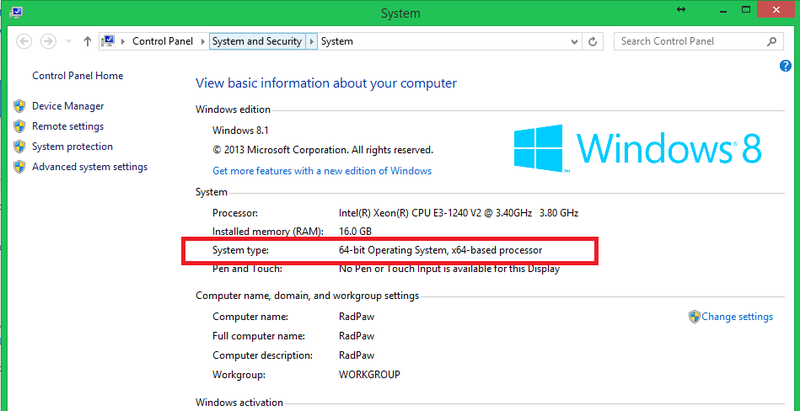 Before we ask you to run it, we need to check which one is yours: 32-bit or 64-bit. You will find detailed instructions how to do that below. Depending on that you'll have to choose the correct version of the tool! 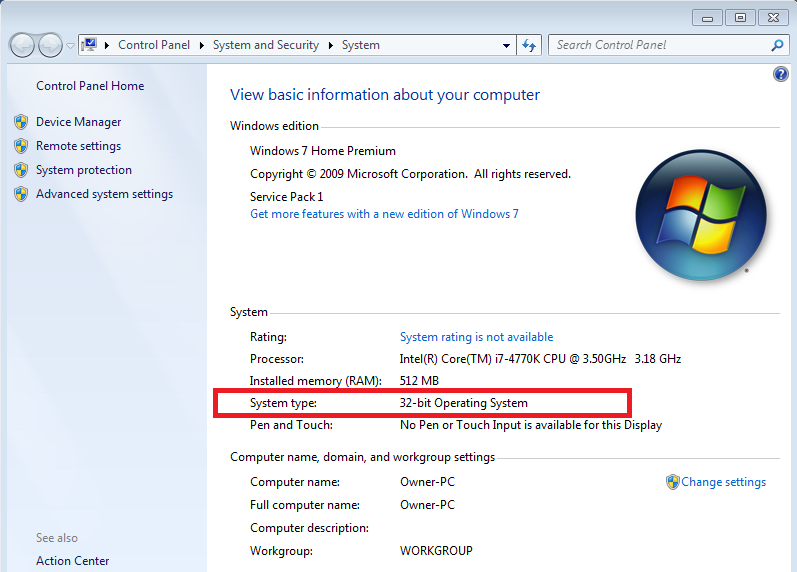 If the window looks like the one below, it means that your system is 32-bit. Otherwise a note that it's 64-bit will appear within the red-marked space. In the middle part of the shown window you'll find the info needed (whether your machine is 32 or 64 bits). Press both + X on your keyboard at the same time. You will be presented with a menu box - please select System. In the middle part of the shown window you'll find the info needed. Press both + X on your keyboard at the same time. You will be presented with the Settings page as shown below - please select System. 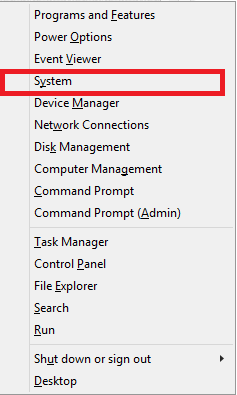 When the System page is presented, click on About in the left side column. System type will then be displayed in the right area as outlined in red below. 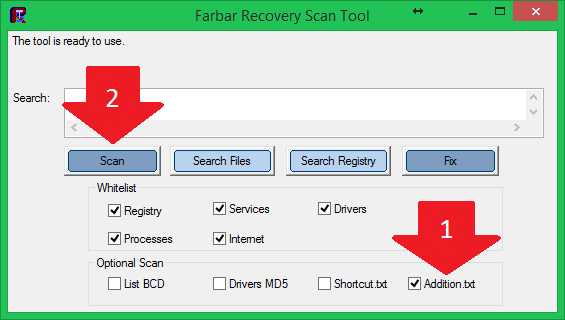 Farbar Recovery Scan Tool has been developed by Farbar and is updated to work with all the current Windows versions (unlike tools like HiJackThis). 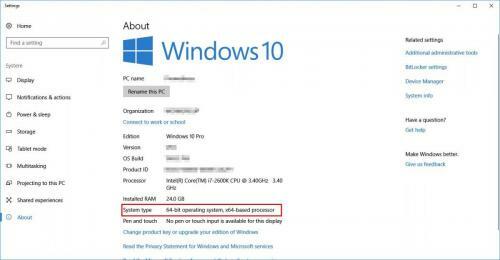 Please note that the 32-bit version will be named FRST.exe, while the 64-bit will be named FRST64.exe. The Anti-Virus products may give false detections stating that the tool is harmful - please ignore them and in those cases allow the download to complete. If you don't know how to do it, please consult the Spoiler below. Please press both Ctrl + J on your keyboard. Press Options in the lower left corner. Click Browse and in the shown window highlight your Desktop. When done, click Select Folder. Click OK and close the View Downloads screen. From now on your downloads should be saved directly to the desktop. 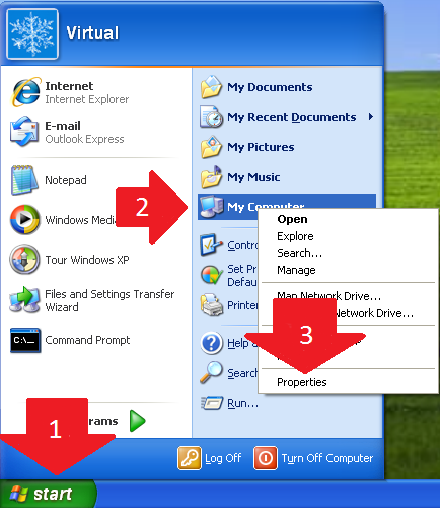 Please note that Internet Explorer 8 doesn't support changing the downloads location. 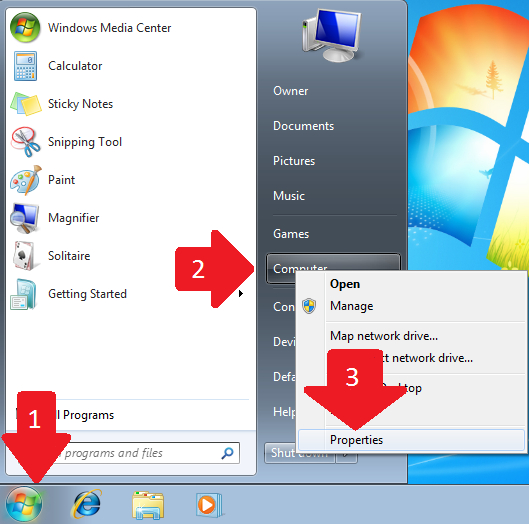 In this case, upon completion you need to navigate to the Downloads folder and transfer the tool to your Desktop. Click the button (upper-right corner) and select Options. In the General tab find the Downloads section and check Save files to. Click Browse, Navigate to the Desktop and click Select Folder. Click OK and the Window will close. Click the button (upper-right corner) and select Settings. Scroll down and at the bottom press Show advanced settings. Scroll down to the Downloads section and click the Change button. 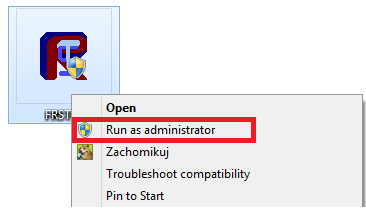 Navigate to your Desktop and click OK.
Run the tool by right-clicking on its icon and select Run as administrator as presented below. 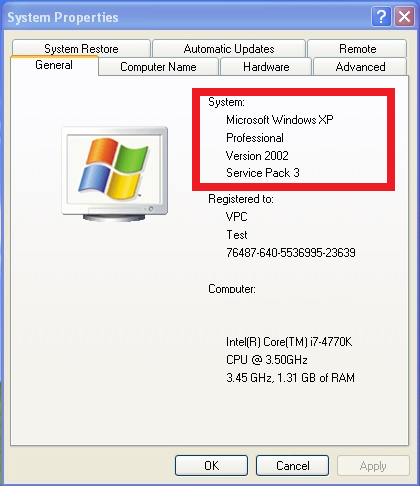 If you're running Windows XP - ignore that and instead just double-click on its icon. 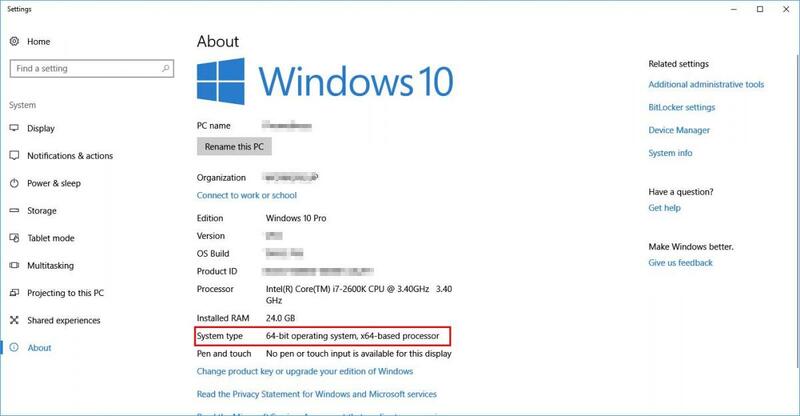 Windows 8 & 8.1 users may face another warning from the Windows SmartScreen Protection - please click More information and Run. First make sure that the Addition box is checked. If it's not, check it. Then please press Scan button. You will see that the progress bar is moving. After that two notepad windows will be opened (one under another). Leave these open for now, you will need them both shortly. 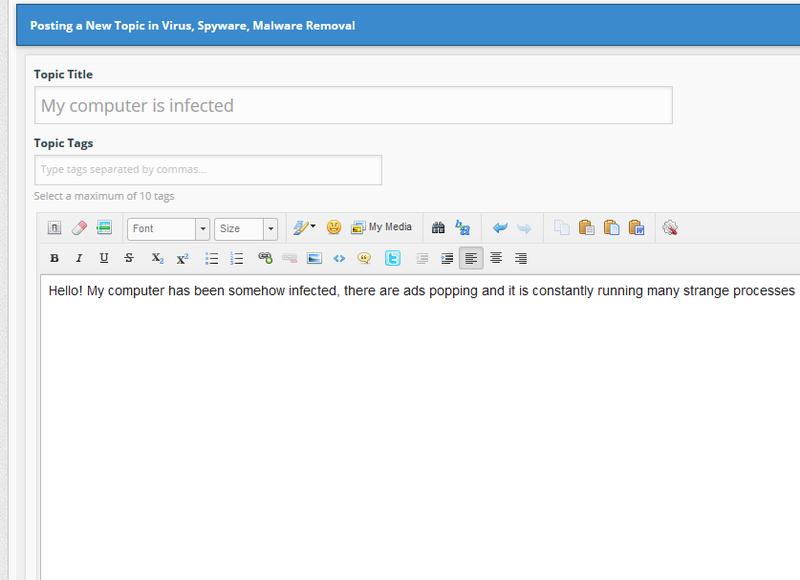 Click here to start a new topic in the Virus Spyware, and Malware removal forum. Be precise and informative about your problem. Often with modern malware, diagnostic logs do not tell the whole story. Including infection names, file names, or error messages will aid the person helping. Also, include any removal tools or steps you've that you've used to try and remove the infection (if any). If known, it would be helpful to know how the infection was acquired. Offer a thorough, detailed description, and you'll get a fast, accurate reply. Please only copy and paste your logs as described below, unless asked to attach it. Go to the notepad window containing FRST.txt. Right-click with your mouse or touchpad. Choose Select All from the shortcut menu. Right-click again, then choose Copy from the shortcut menu. Go the window where you are typing your new topic. Select an area after the text. Right-click and select Paste from the shortcut menu. The FRST.txt log will be pasted after your text. Please repeat this procedure for Addition.txt. If you're satisfied with your new topic, click the Post New Topic button. 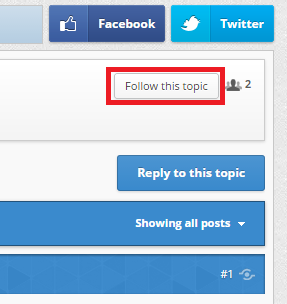 Or, to preview what your topic will look like before posting it, click the Preview Post button. You will still have an opportunity to edit your topic after posting it. After submitting your topic please make sure that you're following it. This will keep you notified to your e-mail whenever your thread will be replied by an approved helper. Otherwise, press the button and in the shown window select your notification options (Receive Instantly is recommended). 1. Please remember, everyone here volunteers their time. Be patient, kind, and don't forget to say thanks. We understand it's stressful to have an infected computer and wish we could help everyone immediately. However, depending on the complexity of your infection, when it was posted, and other factors, it may take a couple of days for your topic to receive an initial reply. 2. Please follow your thread to a conclusion. When finished, we will post instructions and advice on preventing future infections. If you fail to follow your topic to conclusion, your system may not be completely clean, and it will be more vulnerable to future infections. 3. If known, the "Topic Title" should contain the name of the infection. Your first, and best opportunity to attract a qualified expert is a quality title. 4. Please stay with your original topic when posting follow ups. Only post your topic once. 5. Do not create topics at multiple forums. It will confuse you, and create extra work for us. If you do this your topic will be closed. 6. If you enjoyed your experience, and would like to learn more about removing malware and spyware, join GeekU our malware removal training program (free). Edited by DonnaB, 04 March 2018 - 03:20 PM.